About Us - Paysagiste Michael C.
Since 1987, Paysagiste Michael C. strives to recreate every client’s landscaping vision into a reality. From uniquely designed paved driveways to beautifully manicured gardens and lawns; we know what our clients want and the proper steps to take in order to get there. Our wide range of services are specially tailored to meet our clients’ every need to ensure their utmost satisfaction every step of the way. 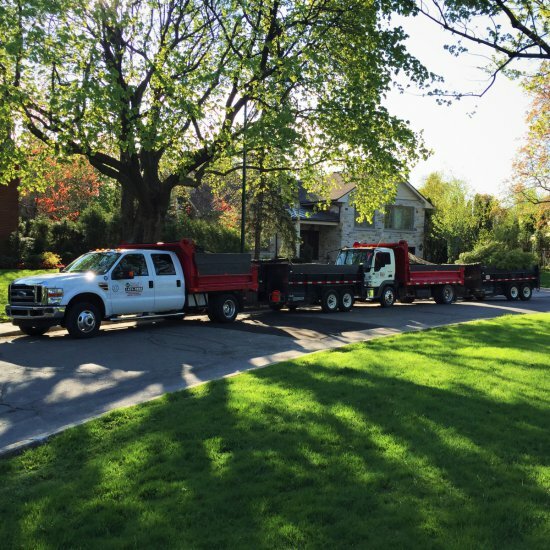 With over thirty years of experience under our belts, we have the required skills and tools to take on any landscaping project, big or small, commercial, residential or industrial. © 2016-2019 Paysagiste Michael C. - All rights reserved.